ANTI-AGEING INSPIRED BY NATURE As we grow older, fine lines and wrinkles gradually appear. 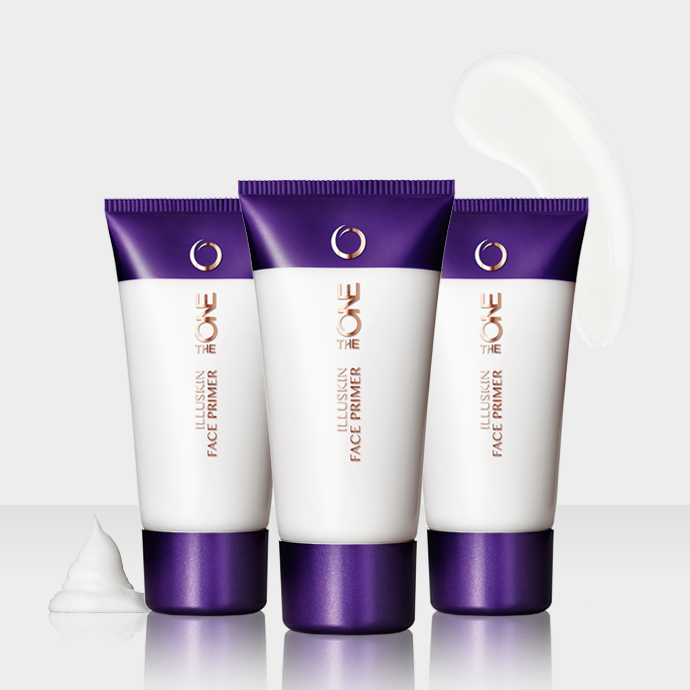 The NEW Love Nature Anti-Ageing range, permeated with Peptide Q10 and natural Alfalfa, counteracts the appearance of fine lines and brings back the skin's. vitality ALFALFA: One of Nature's anti-ageing. marvels, rich in vitamins, which contribute. 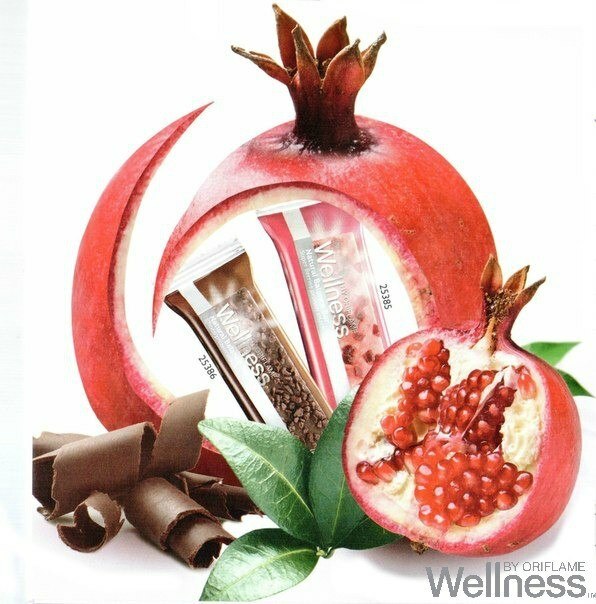 to younger-looking skin.PEPTIDE Q10: An enterprising anti-ageing. material, which helps to restore ageing. skin and keep it looking young. A big thanks to Jonas Wramell, our Global Artistic Beauty Director, for showing us how easy it is to get that (safe!) sun-kissed glow using the new Illuskin Bronzing Powder from The ONE! Colour your lips - in the softest of ways - with the new Colour Soft Lipstick from The ONE! 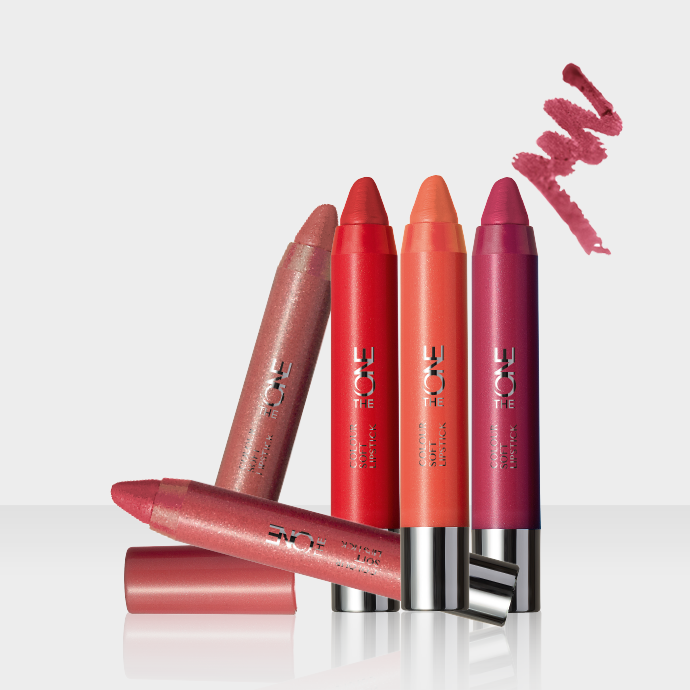 With its retractable jumbo pencil (no need to sharpen), each application leaves your lips perfectly quenched with a luscious hint of colour. 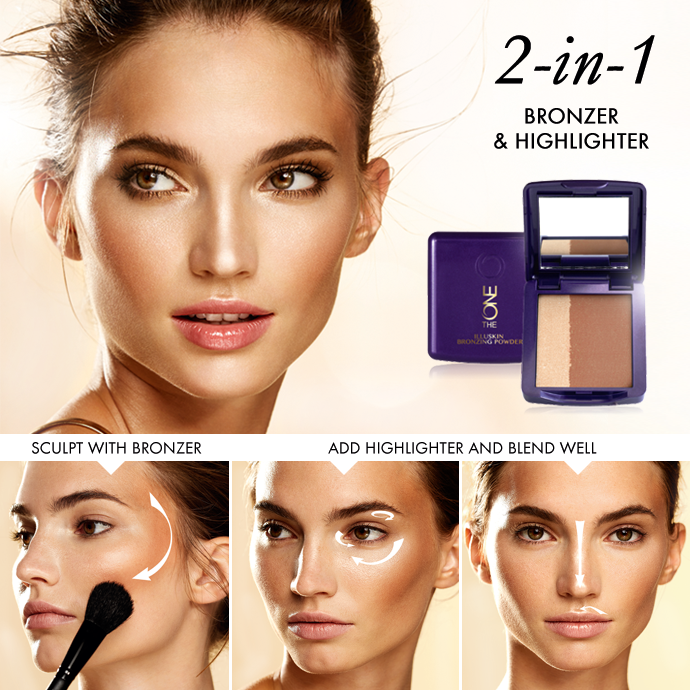 Shape, brilliance & emphasis with this multipurpose bronzer duo Bronzer and shimmering highlighter in one Buildable surface for a sunkissed radiance or deep tan look Soft, blendable particle for glossy smooth application With HALOLIGHT TECHNOLOGY â�¢ for SUBTLE LUMINOSITY Generate a sun-kissed look, any time you want. Functional bronzer duo with dark bronze tone to make figuration and shimmering shade to highlight, in a silky powder. Use the colors collectively or individually, for an ideal summer glow all year round. 8 g.
Optimals Aqua collection - a Limited Edition set of deeply moisturizing goods for resplendent summer skin!Face Mask & Face Lotion SPF 15 with: HYDRA BALANCE COMPLEX to boost skin hydration for enhanced radiance RED ALGAE EXTRACT to help moisturize, make softer and revive skin Optimals Aqua collection - a Limited Edition set of deeply hydrating products for brilliant summer skin! Night Face Capsules with: HYDRA VITALITY COMPLEX to help enhance cell radiation thus revitalising skin VITAMIN C. to secure skin from free radicals. and premature ageing REFRESHED,. REVITALISED. & RADIANT. WITH HYDRA. COMPLEXES. the split second. Grab the now. 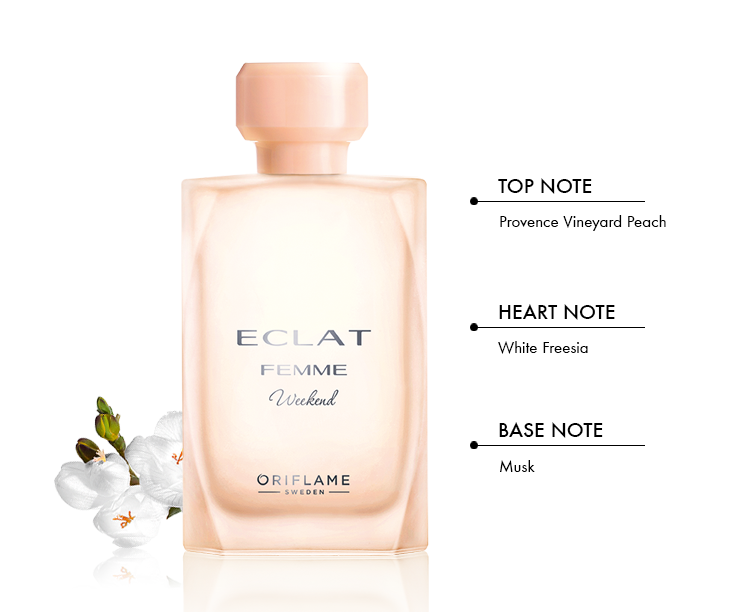 The pulsating accord of bubbly Green Mandarin and sharp, elegant Silver Birch hones the senses,. enhances your perception and freeze-frames. your day's distinct events. 75ml. Open your mind, set your senses free and encounter life with a. elevated sense of awareness. 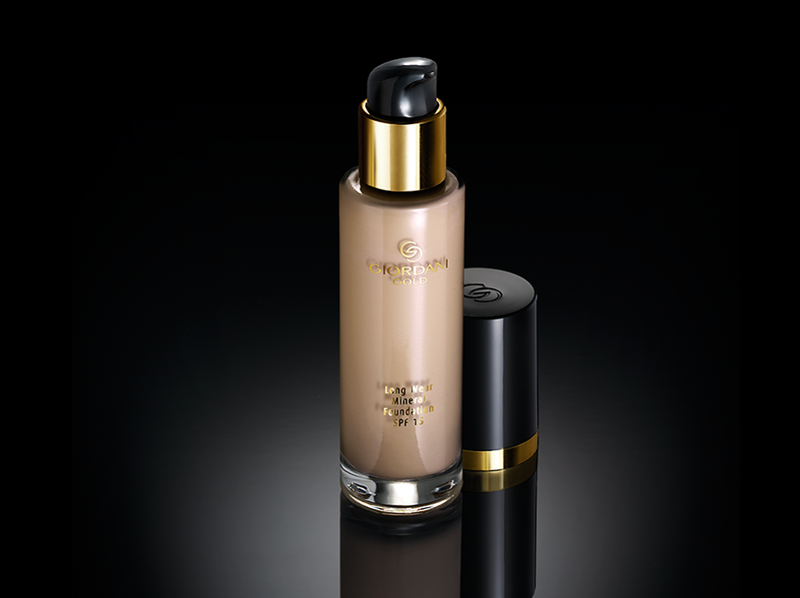 Want to boost your natural glow AND lock your foundation in place? We’re thrilled to introduce our new product that does both! The ONE Illuskin Primer creates that perfect canvas for make-up by evening out your skin tone, extending the wear of your foundation and minimising the appearance of pores. Make-up for the gala evening is easier than it may seem. You will need quite a bit to shine perfection. Make-up for the occasion, is significantly different from everyday makeup. Its main task - to emphasize your natural beauty. Therefore, if your calendar is worth gala dinner reception or ranks, do not overdo it with makeup.